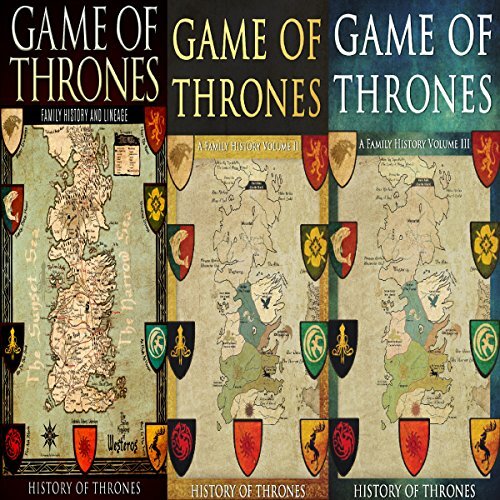 A Game of Thrones is one of the most popular and successful fantasy fiction series in the world to date. With the success of the novels came a widely loved television series. 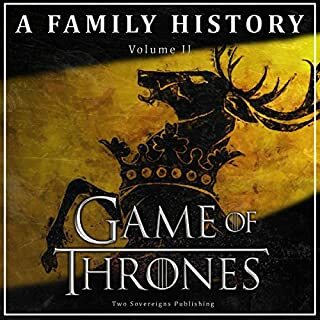 While you might be a loyal fan of the books, the show, or both - do you know all about the history of the leading families? 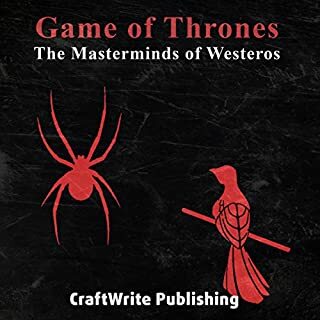 These books aim to thoroughly detail the early history of the houses Targaryen, Stark, Lannister and many more. 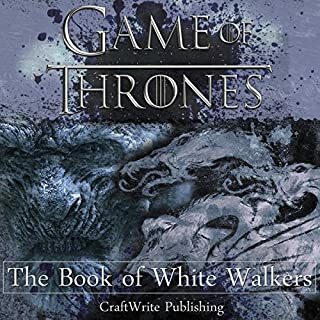 You can explore how they first rose to power, and what happened in the years leading up to the beginning of the Game of Thrones story. 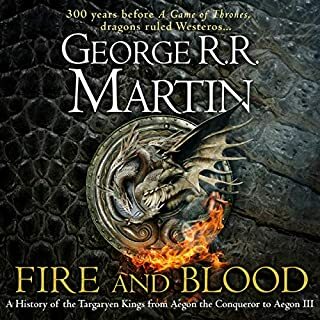 GRRM is one of the best story teller of all time, taking me into his world! The vocal performance of this audio book could not possibly be any more boring and monotone. It reminds you of the worst lectures of a professor who lost all love for the subject he teaches. It's hard to find any enthusiasm to carry on listening or find any joy in the subject. 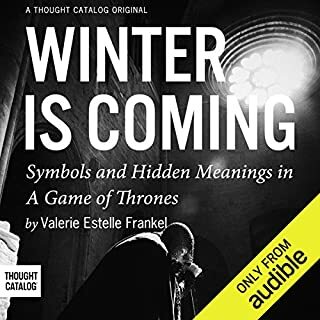 Very dissapointing as I was looking forward to the extra background info to the amazingly complex and vivid world of game of thrones. 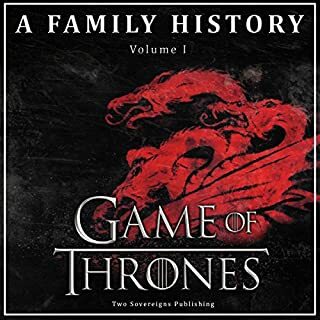 I got the order wrong I was actually after the book Fire and Ice not the history. I’ve read all of the Game of Thrones books and I’ve listened to numerous books on tape. This narrator is simply miserable; he races through the book. In fact, he is practically unintelligible!! So sorry I purchased it!